Martin Powell, Head of Annuity Distribution was quoted extensively in a recent article in Financial Planning that focused on overall growth in the annuity market and the growing demand for guaranteed income products. 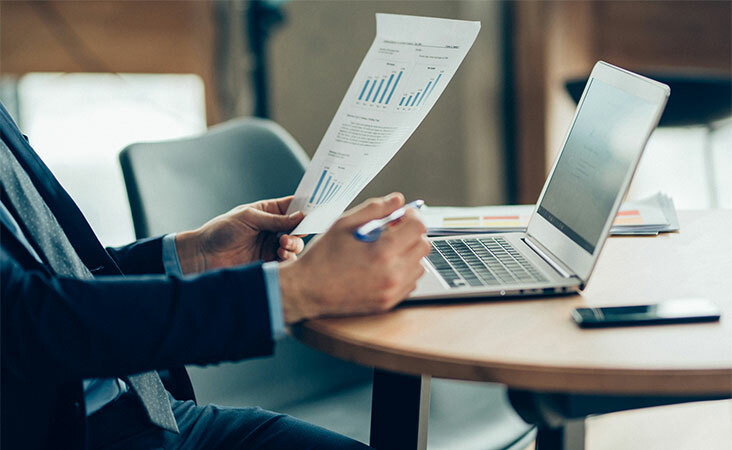 The article, citing new data from LIMRA, noted that fixed indexed annuity sales soared by 40% year-over-year in the fourth quarter to $19.5 billion, which it attributed to equity volatility and rising interest rates. While Powell noted that interest in the structured products category was initially related to the Department of Labor’s planned fiduciary rule, he said growth has continued despite the DoL backing away from its implementation.